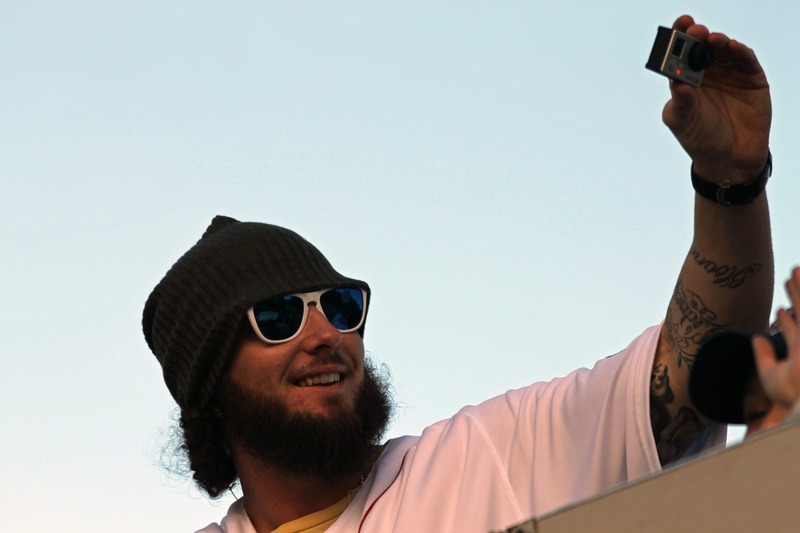 Jarrod Saltalamacchia, Catcher, Red Sox Rolling Parade | Stop. Look. Shoot.